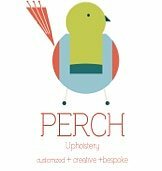 The creative home of Perch Upholstery, bringing her visions to life. 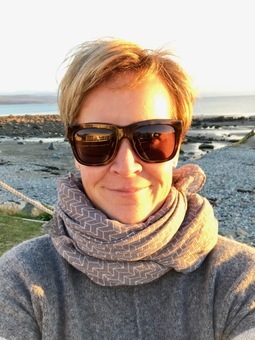 Perch Upholstery, established in 2015, is one woman on a mission to combine years of furniture refurbishing with degree training in upholstery. Becoming my life's work, for me, there is no better feeling than taking a run down piece of furniture or a 'has seen better days' family heirloom and making it new again. Part of the time, I take commissions and work to my clients vision, in both modern and traditional types of reupholstery but now I am also able to put my original creations out there for the world to see! 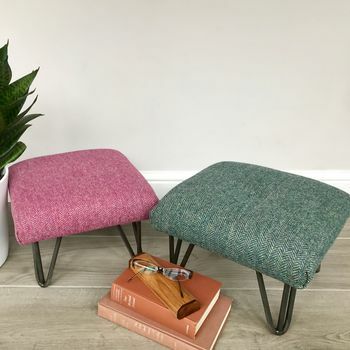 My heart has been put into these pieces, my latest range combining my love of upholstery with extreme yarn creating what I hope you will agree are awesome footstools! With a Scandi and hygge feel, they are fantastically easy to take care of, yet so tactile and amazing, they will be the talking point of any room. "I love it so much. Even nicer than in the photos, extremely well made, very securely packaged. And Tara is such a pleasure to do business with. No doubt I'll be buying more in the future. " "Beautiful footstool and very well made." "Love our grey felted wool foot stool! Customer service was spot on and communication was amazing! The hand craftsmanship is second to none and is absolutely beautiful! Its a wonderful piece to have in my office and everyone loves to put their feet up on it, especially my son. Best part is that there is a lovely gray linen covering underneath the wool that can also be us"
"Exquisite! Beautifully made. Thank you!" "Brighten up dreary winter days with these beautiful ideas. 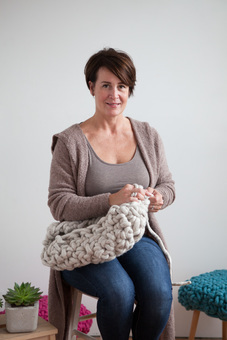 There's a reason chunky knits are trending: They're cute, cozy, and work well past Christmas." My main focus in delivering your item is that it arrives in the same condition as it is sent. Being that most items will be bulky, please understand that I use eco options whenever possible. From recycled boxes, to off cuts of foam (you wouldn't believe how great they are at protecting) you will find whatever necessary to insure a safe arrival. If you are sending any of my items as a gift, I will happily work with you on making it a bit special, although it may still have the odd bits of foam holding it in place.